"Surrender is not an option!" 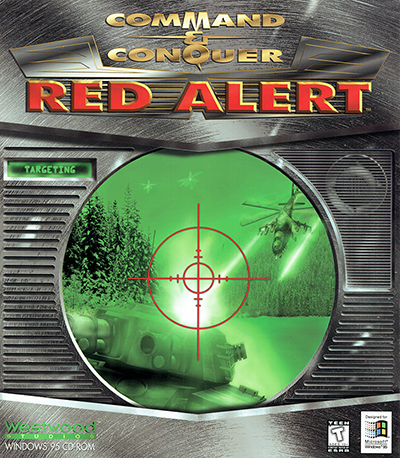 Command & Conquer Red Alert (RA) is a real time strategy game released in 1996 for DOS, Windows and PlayStation. RA is about an experiment to alter time gone wrong. If C&C was one of the games that made RTS popular, it was Red Alert which made RTS popular as online multiplayer games. 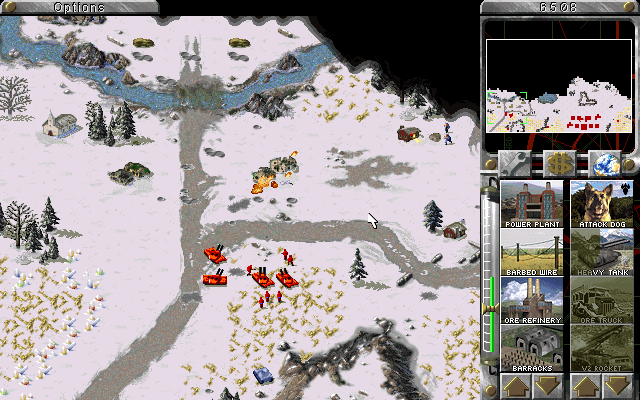 While C&C and WarCraft 2 had multiplayer they didn't have the ability to let people play online. 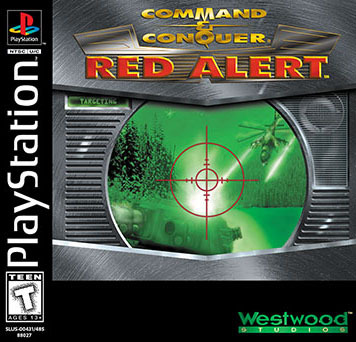 With Red Alert came Westwood Chat; a program that allowed you to play against other players online. 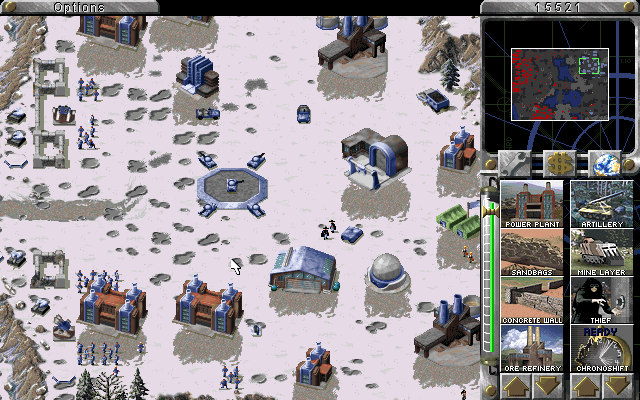 Westwood Chat would eventually be bundled with the Windows version of C&C1 and WarCraft 2 would eventually get online play with the release of WarCraft 2 Battle.net Edition. Trinity, New Mexico 1946. World War 2 ended a year ago, the biggest war in history, started by one man Adolf Hitler. 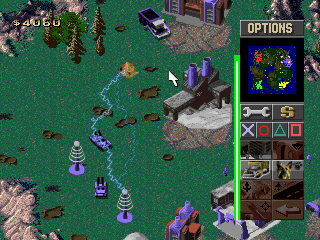 The war left entire cities in ruins, economies at the brink of collapse and millions dead. Fuelled by the thought of stopping World War 2 before it even began. Albert Einstein and his fellow scientists created a time machine. They plotted a plan to erase Hitler from history before he could do any harm and at this moment their plan was coming to fruition. Einstein and his assistant powered up the time machine and in a flash of blue light the professor was sent to Landsberg, Germany in 1924. Ready to greet Hitler as he was released from prison due to inciting unrest in Germany. With a shake of hands Hitler was erased from history and Einstein was sent back to the present where his assistant was waiting to congratulate him. "Did you find him? ", "Hitler is out of the way...", "Congratulations professor! With Hitler removed...", "Time will tell, sooner or later.....time will tell....". Despite the professors good intentions, World War 2 was not prevented, however it was not a Nazi controlled Germany which would start World War 2 this time. A power hungry Soviet Union lacking the war with Germany they had in the our timeline and the thought of a pan-european communist state going though Joseph Stalin's mind. 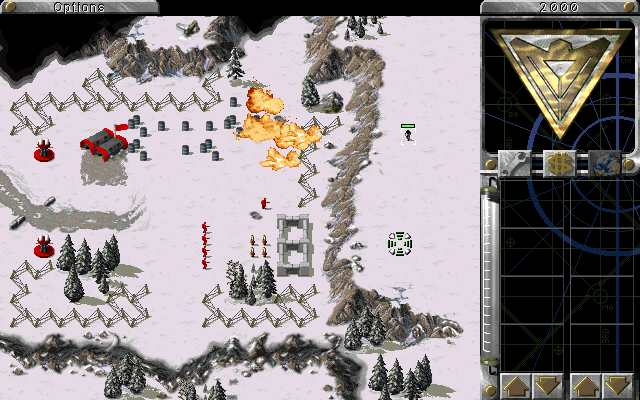 The Soviet Union launches an all out attack on Europe. With his massive armies of heavy tanks, infantry and jet fighters the Soviet Premier thought Europe was in his hands. As the European nations faced the invasion they all scrambled to form an alliance to stop Soviet aggression and thus "The Second Great War" began. The Allies use lightly armored vehicles, specialized infantry, helicopters and intelligence to defeat their enemies, mostly relying on ambushes and hit and run tactics the Allies poke large holes in Soviet lines and cut their supply lines. 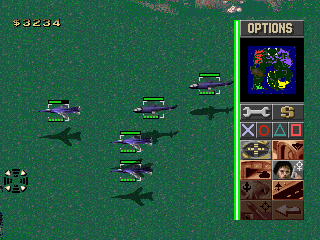 At sea the Allies use gunboats and destroyers to take care of Soviet submarines while their massive cruisers shell Soviet forces from long range. 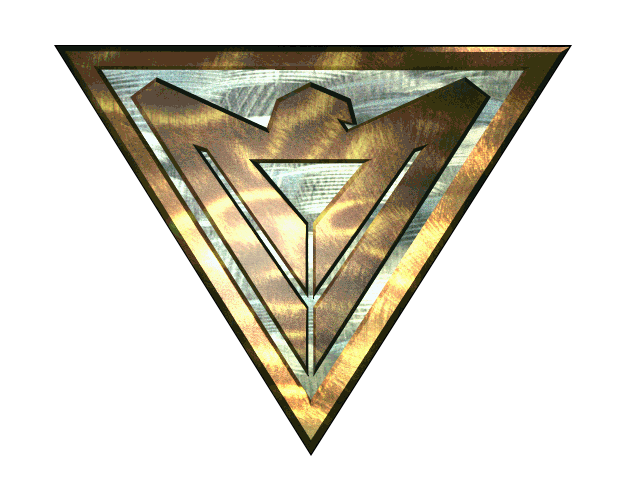 The titular leader of the Allies' is General Gunter von Esling, Supreme Commander of the Allied Forces. The Soviet Union (USSR) is the largest and one of the most powerful countries on the planet. A union of many countries such the Russian SFSR and the Ukrainian SSR. 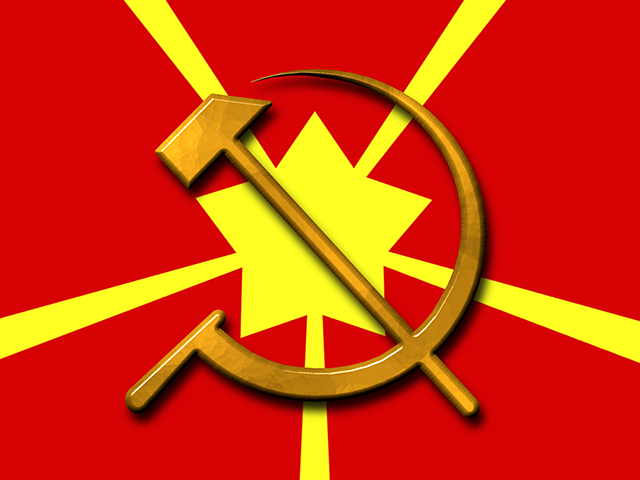 Their goal is to unify Europe under the hammer and sickle through any means; war or diplomacy they will not be denied! The USSR Head of State and Supreme Commander is Joseph Stalin. 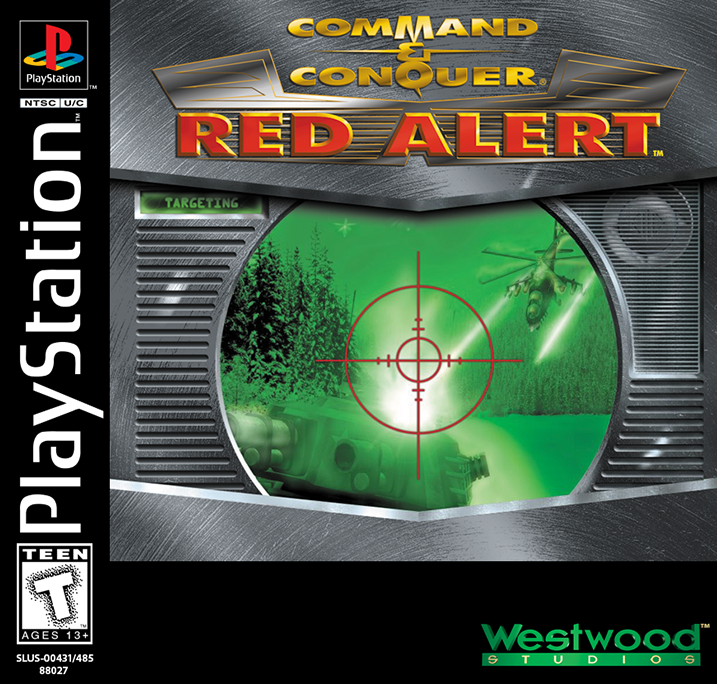 Like Command & Conquer Red Alert had a console release. 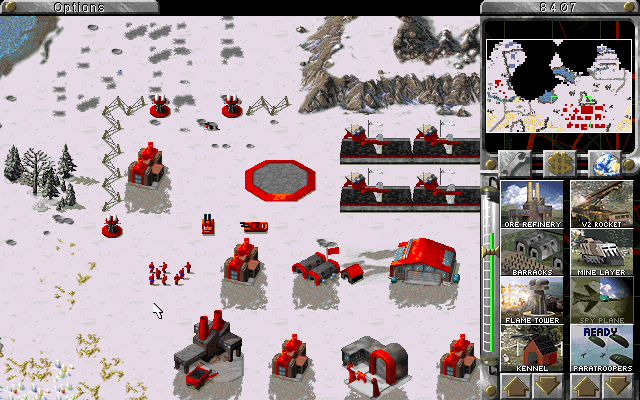 Just like C&C's PlayStation release the graphics are degraded missing things like animations and shadows, Red Alert's colour palette also suffers leading to a reduced colour quality. 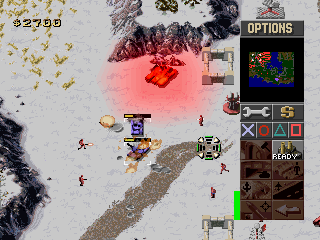 However, the PlayStation version of Red Alert features particle effects some of which can be seen later in Tiberian Sun. 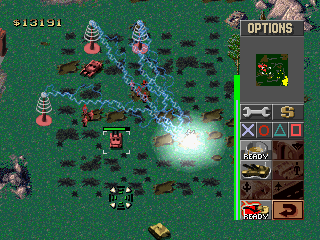 Unlike C&C for PlayStation Red Alert supports multiplayer through the PlayStation link cable and the PlayStation mouse.